Fringed ends. "MÉXICO" and Mexico crest. Engineered adidas brand mark. 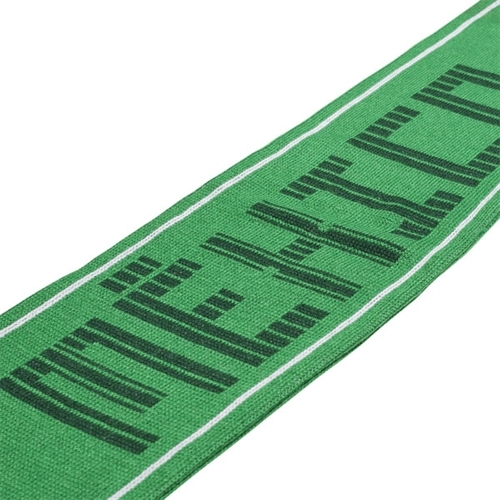 Dimensions: 6.5" x 53"
Our adidas Mexico Home Scarf 2018 features the Mexico home-pitch colors, bold "MÉXICO" lettering and artwork. Finished with fringed ends. 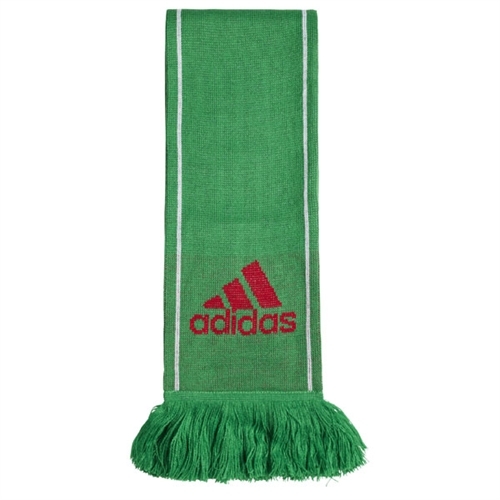 So you can wave it with pride when your team is tearing up the field scoring goals.